Hamburg are predicted to maintain their position at the top of the 2. Bundesliga with a win against Dynamo Dresden at the Volksparkstadion. The Red Shorts have won their last three matches and are paying 1.65 for the win with Pierre-Michel Lasogga the first goalscorer tip at 5.50. The 2. Bundesliga leaders are in great form and full of confidence after qualifying for the German Cup semi-finals. Hamburg defeated Bundesliga club Nurnberg 1-0 at home with Berkay Özcan scoring the winner. It was Özcan’s first start for the club after moving to Hamburg from Stuttgart. The attacking midfielder could be an important player moving forward as Hannes Wolf’s side look to maintain their push for a return to the Bundesliga. Kyriakos Papadopoulos, Hee-Chan Hwang, Stephan Ambrosius and Aaron Hunt are injured with Gotoku Sakai suspended but top scorer Pierre-Michel Lasogga could return here. Lasogga has scored 13 goals in all competitions including six in his last five matches. Dynamo Dresden have lost four of their last five 2. Bundesliga matches including a 1-0 defeat at Heidenheim last time out. Maik Walpurgis’ side have won only one of their last seven away matches which includes an 8-1 thrashing at Cologne. 22-year-old Senegalese striker Moussa Koné has been carrying the load this season with team leading nine goals and five assists. He is frustratingly inconsistent and was disappointing in the Heidenheim defeat. Central defender Marco Hartmann returns from suspension here. Linus Wahlqvist played 45 minutes at Heidenheim and could be restored to the starting line-up in Hamburg. These clubs were regular Bundesliga opponents in the early 1990’s, reunited in the 2. Bundesliga this season with Hamburg winning 1-0 in Dresden. It was a deserved victory with Hee-Chan Hwang scoring the winner, Khaled Narey hitting the woodwork and Pierre-Michel Lasogga having a penalty saved. 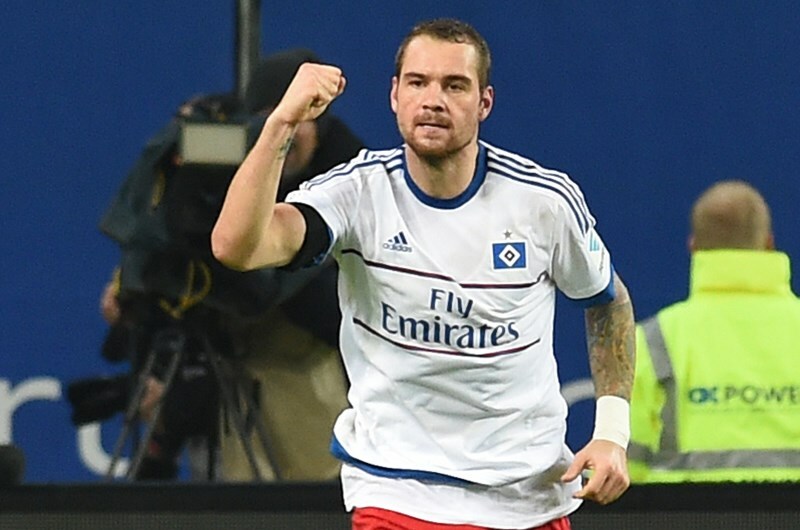 Pierre-Michel Lasogga’s expected return from injury is a big boost for Hamburg as is the recent transfer news about striker Jann-Fiete Arp. 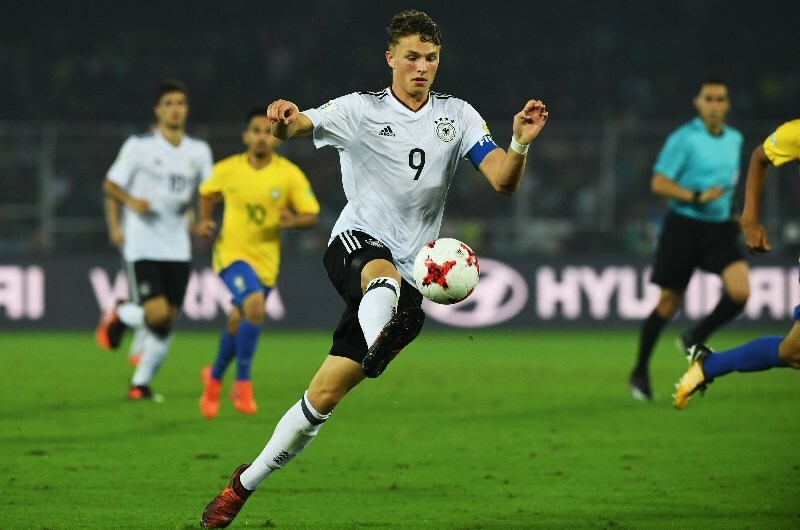 Arp recently signed for Bayern Munich which could be the catalyst that kick starts the 19-year-old into goal scoring form. Is incredibly inconsistent, throwing up shockers after good performances and could be in for a tough evening in Hamburg. Hamburg have won their last 3 home matches in all competitions. Hamburg beat Dynamo Dresden 1-0 in Dresden this season (2. Bundesliga). Dynamo Dresden have lost 4 of their last 5 matches (2. Bundesliga). Hamburg are predicted to be too strong at home against Dynamo Dresden. The 2. Bundesliga leaders are currently paying 1.65 to win which offers some value. Six goals in his last five matches.